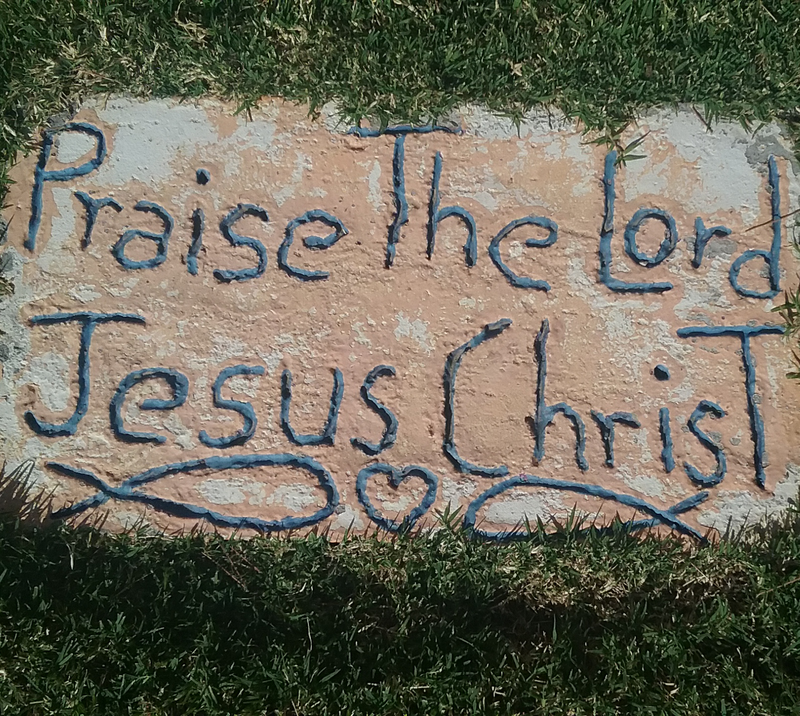 St. Luke’s is a Christ-centered church in the heart of the upper valley serving La Union, Anthony, Canutillo, Sunland Park, West El Paso, Santa Teresa and the surrounding communities. Come join us in worshiping our Lord and Savior. Everyone is welcome to take part in our services and all baptized Christians are invited to take communion. Father Daniel Cave is available during the posted office hours, or by appointment. Please contact us if you would like to make an appointment with Fr. Cave or if you have a prayer request you wish to make. Our 9:30 Service always contains music, a combination of hymns and contemporary praise songs. Everyone is welcome to participate in our Praise Band. Whether you sing or play an instrument, there is always room for more sounds to glorify Christ! If you are interested in participating please contact Jane Cave at 575-874-3972 or our rector on the contact us page. Our Barn sales are generally on Tuesday mornings during the Spring, Fall, and Winter. The biggest barn sale, with the best selection is during our annual Country Fair, every October. 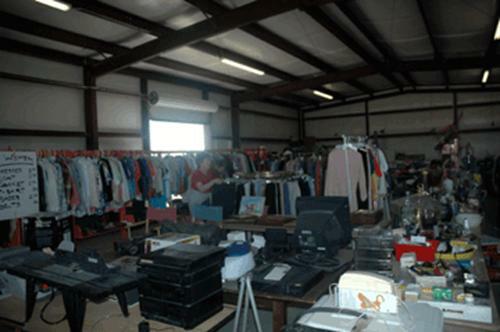 The Barn is a ministry of outreach to the community and supplies gently used items at low cost or no cost to families in need. The Barn strives to improve our community by keeping items out of our landfills and in the hands of those who can use them, helping people RE-USE, RE-PURPOSE and RE-STYLE. If you have a special need or would like to donate please contact our Rector.